Melco Resorts Finance Ltd, a unit of Nasdaq-listed Melco Resorts and Entertainment Ltd, said on Thursday it had put together sufficient funds to cover the redemption of all of its outstanding 5.00-percent senior notes due 2021. The company had announced last month the pricing of an international offering of senior notes in the aggregate amount of US$650 million. The offering consisted of 4.875-percent senior notes due 2025, Melco Resorts Finance had said in a press release. The company said it is using the net proceeds from that offering together with proceeds amounting to US$350 million from a drawdown of a revolving credit facility and cash on hand, to fund the redemption of the 2021 notes. The firm said the redemption of the 2021 notes would occur on June 14, 2017. Melco Resorts – which owns and operates casino properties in Macau and in the Philippines – had previously said it would not be a guarantor of the new notes that were offered by its subsidiary. 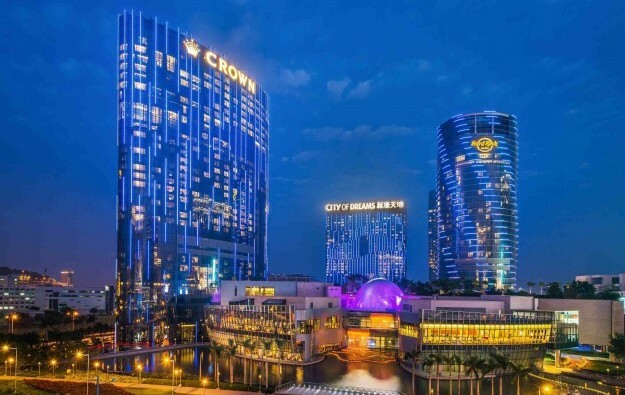 Melco Resorts announced in early May that it would repurchase Australian casino operator Crown Resorts Ltd’s remaining shareholding in Melco Resorts, using the proceeds from an offering of American depository shares and ordinary shares and backed by several investment banks. That deal was completed on May 15.